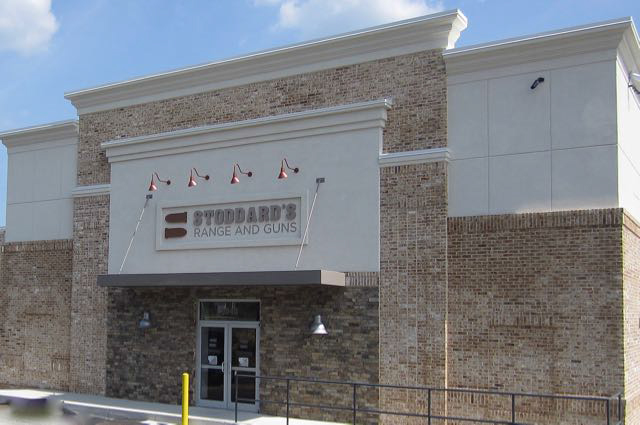 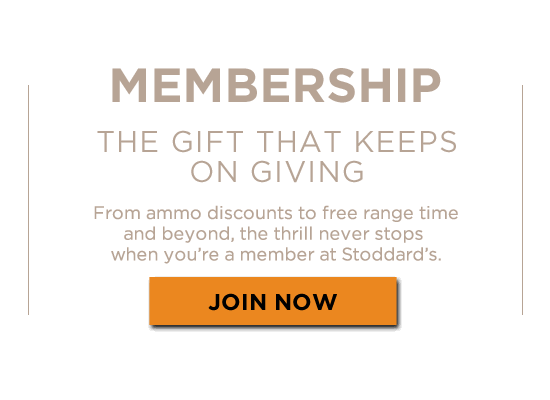 Our first Stoddard’s, located in Douglasville, features a unique atmosphere, combining state-of-the-art equipment with a welcoming down-home ambiance. 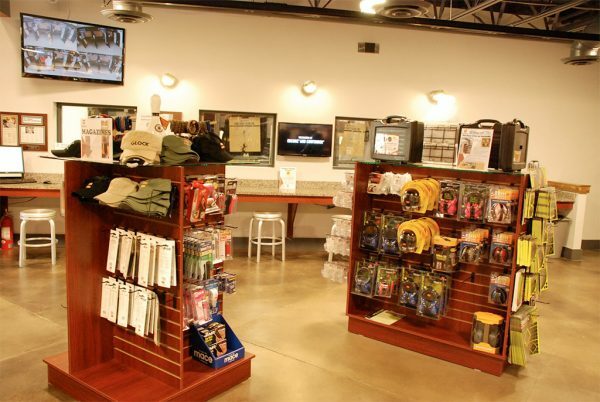 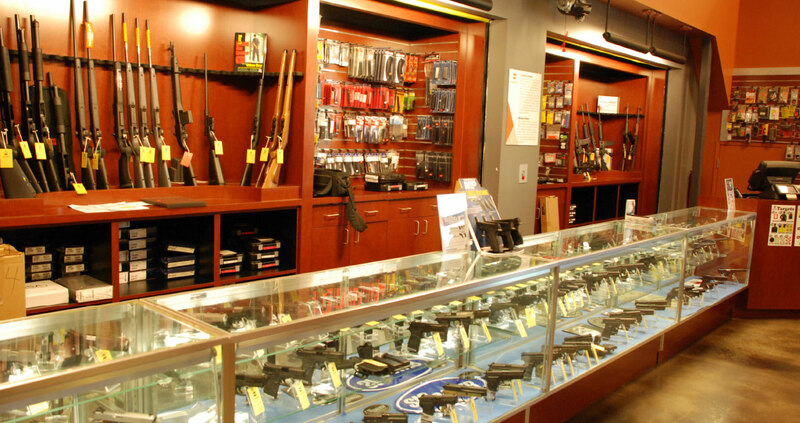 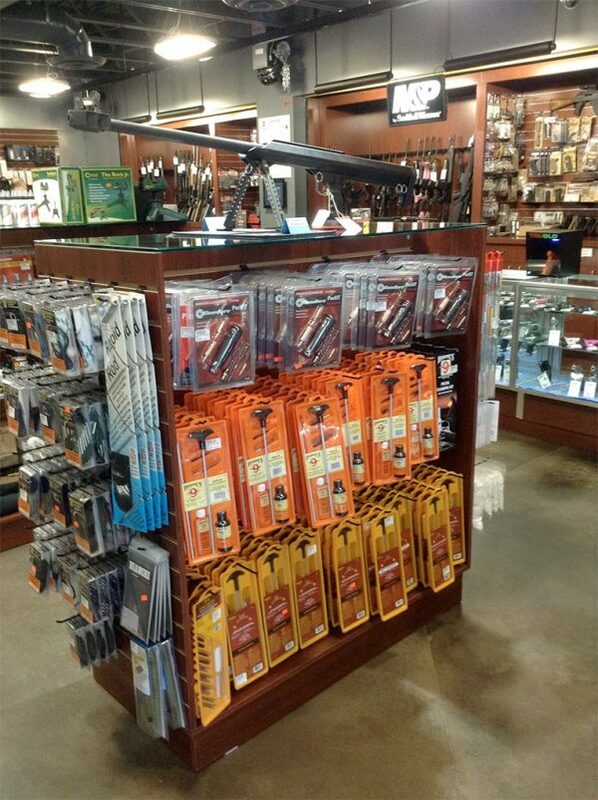 Between our extensive firearm selection and industry-leading range, Douglasville has something for every shooter. Each of our 12 lanes comes equipped with programmable, touchscreen technology from Meggitt and superior ventilation systems for maximum comfort. 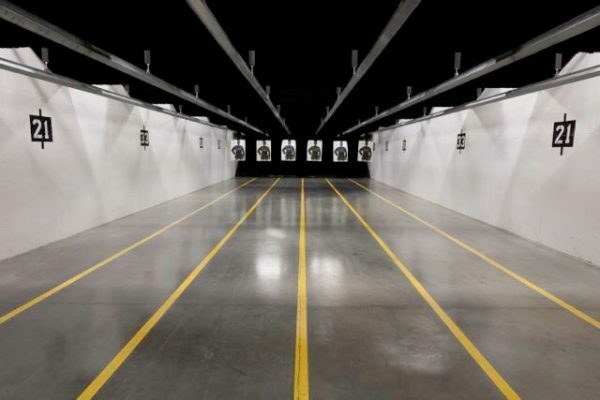 Monday – Friday 11:00 am – 9:00 pm $15 x H.
Saturday 9:00 am – 9:00 pm $15 x H.
Sunday 11:00 am – 7:00 pm $15 x H.
Ladies’ Day Every Thursday, All Day $10 x H.
Law Enforcement & Retired Military Daily Discount $10 x H.